With all its beauty at a hill station Patnitop in Jammu division of Jammu and Kashmir State is a charming plateau at 2, 024m. The meadow is surrounded by dense woods and lush greenery of Pines. Tracks lead to pockets where time stands still and calm prevails.Although Patnitop is an 'anytime' place, the best time for a visit are summer, during May-June, and autumn, September-October. If seeking snowboard joys, December to March is the time to be here. Relatively unknown, compared to the other tourist spots in the state, Patnitop is no less beautiful or serene. If one is aiming to get away from it all for some time, this place is hard to beat. Good bridle paths passing through wooded lanes and fascinating scenery link Patnitop with Kud and Batote. There are three, gushing, ice-cold freshwater springs in the area, which are said to have medicinal properties. The complete tourist circuit covers Jammu-Katra-Vaishno Deviji, Kud-Sanasar, Patnitop-Gourikund, Sudmahadev, Mantali, extending upto Latti-Dhuna. 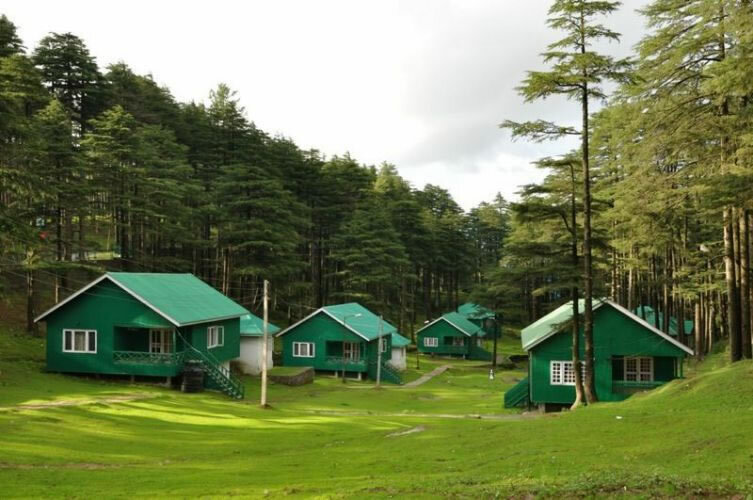 Patnitop is an ideal place for walks and picnics. Sanasar, 19-km away was chosen by J&K Tourism for major development. 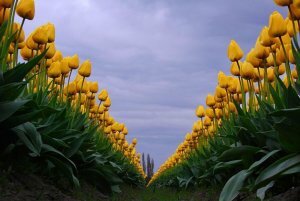 Situated in a Gulmarg-like meadow it has picnic spots around. The 6-hole golf course is being expanded to 9-holes.